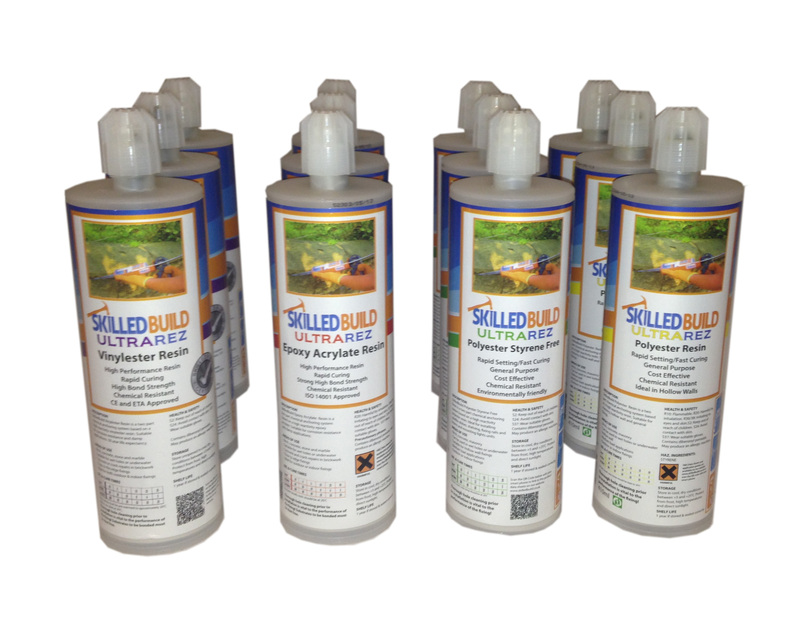 SkilledBuild offers a comprehensive range of resin injection systems for all your adhesive and anchoring needs. We sell pure epoxy, vinylester, epoxy acrylate, polyester and polyester styrene-free. Not sure which you need then try our unique and helpful resin selector. 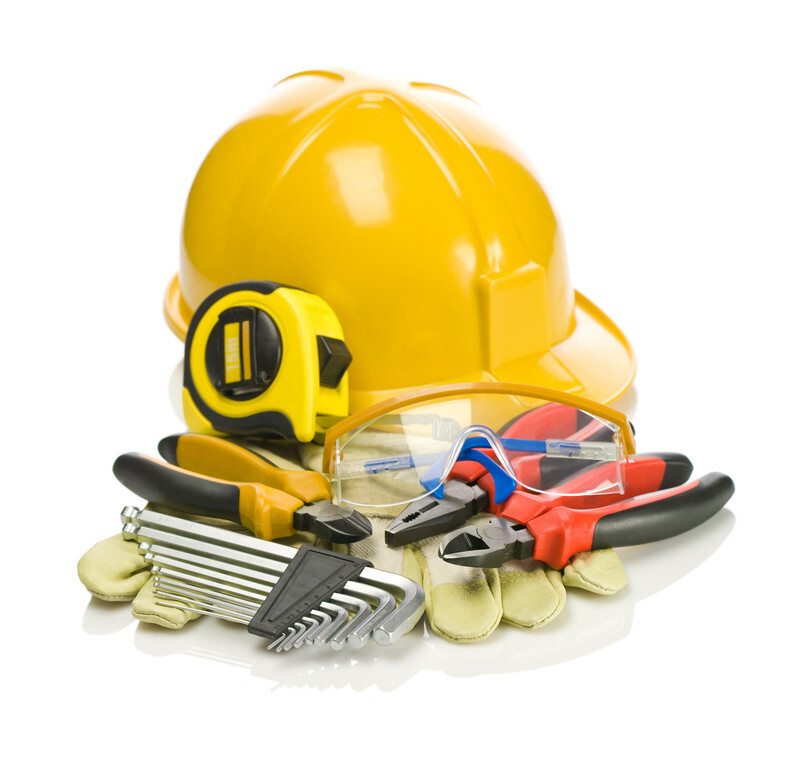 Choose the most suitable product for the job in just a few clicks.